Even though the fashion house of Givenchy was founded in 1952, it still preserves its cult status and high-end quality. Givenchy was launched by the French fashion designer Hubert de Givenchy. Nowadays, Givenchy tops the perfumery industry with its modern yet timeless Givenchy Perfumes and Fragrances. 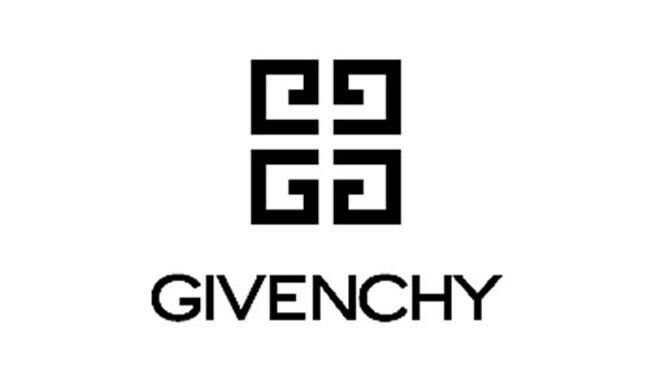 Givenchy was and still is considered to be one of the most popular perfume brands in the world. Givenchy Perfumes for women capture the irresistible charm with their floral, rich notes of bergamot, gardenia, jasmine and lily. Top Givenchy fragrances for women are Givenchy Amarige for Women, Absolutely Givenchy, Very Irresistible Givenchy, and latest floral and modern Eaudemoiselle de Givenchy, 2010. Also, in 2010 the house of Givenchy launches Harvest Collection (four wonderful perfumes designed for any season). In 2011 Givenchy launches new fragrances like Givenchy Le Bouquet Absolu, Very Irresistible Tropical Paradise, Very Irresistible Givenchy L’Intense, Dahlia Noir Givenchy, Givenchy Play For Her, Givenchy Ange Ou Demon Le Secret Elixir, Givenchy Organza Eau de Toilette and Ange ou Demon Le Secret Poesie d’un Parfum d’Hiver, as well as Very Irresistible Poesie d’un Parfum d’Hiver, Givenchy Dahlia Noir Eau de Toilette (2012), Givenchy Very Irresistible Givenchy Electric Rose (2012), Givenchy Un Air d’Escapade (2012), Eaudemoiselle de Givenchy Eau Fraiche (2012), Eaudemoiselle de Givenchy Bois de Oud (2012), Givenchy Play for Her Arty Color Edition (2012), Givenchy Dahlia Noir L’Eau (2013), Givenchy Very Irresistible Givenchy Edition Croisiere (2013), Givenchy Ange Ou Demon Le Secret Eau de Toilette (2013), Givenchy Ange ou Demon Le Secret Feather (2013), Givenchy Very Irresistible Collector Edition (2013), Givenchy Eaudemoiselle Ambre Velours (2013), Givenchy Play For Her Eau de Toilette (2013), Givenchy Dahlia Noir Le Bal (2013), Givenchy Ange ou Démon Le Secret Eau de Toilette Edition Croisière (2014). Almost all, Givenchy colognes for men possess sensual blends of fresh plums, citruses, grapefruit, blends that maintain the manly-man smell. Givenchy fragrance collection for men includes Very Irresistible Fresh Attitude cologne by Givenchy, Givenchy Blue Label (2004), Very Irresistible Givenchy Fresh Attitude, Xeryus cologne by Givenchy, Givenchy Play Sport (2012), Givenchy Gentlemen Only Intense (2014). If you are looking for fresh, aquatic, stylish fragrances for any occasion, then Givenchy Perfumes are the best match!